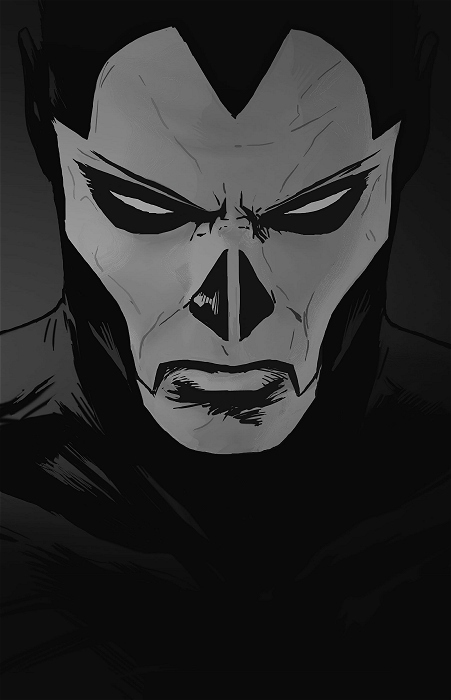 Comments: Shadowman Black retailer preview, contains black and white preview of Shadowman #1 pages. Additional comments: Also called Valiant Black. Provided to retailers September 5th-26th, 2012.